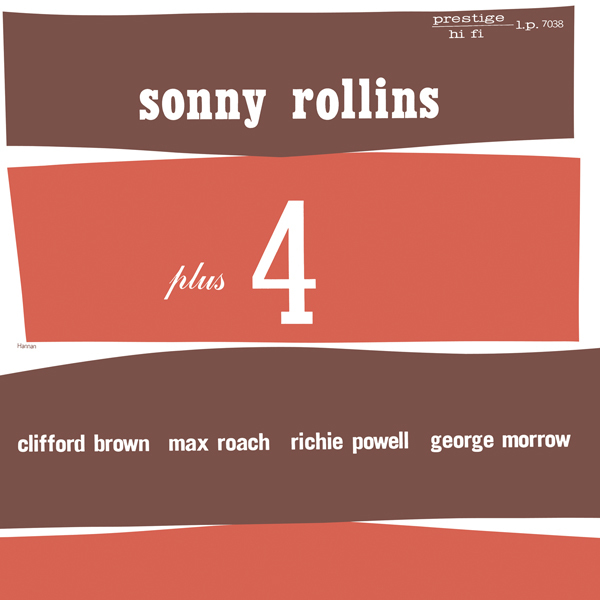 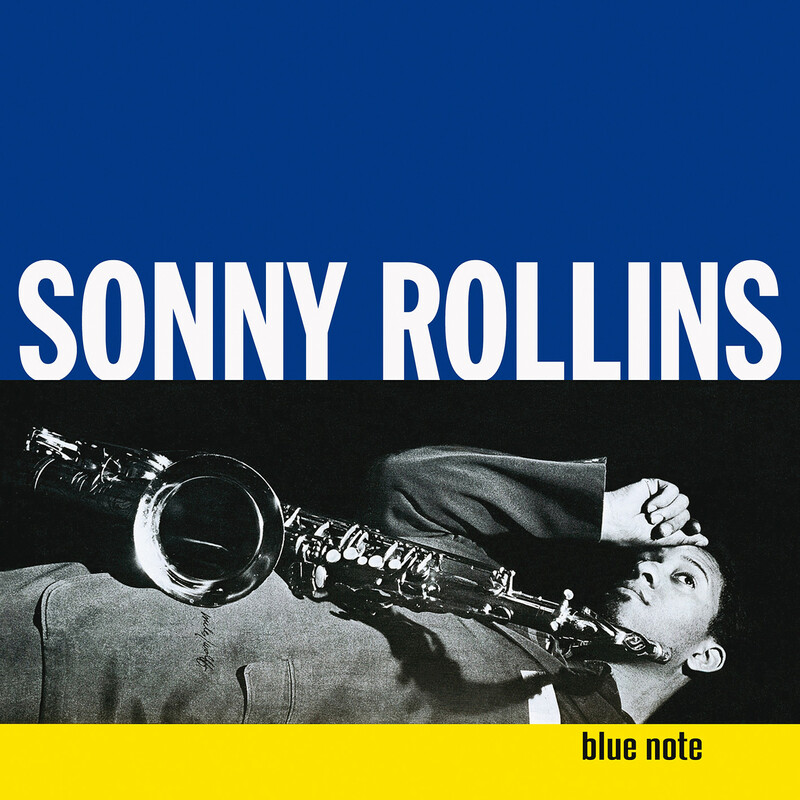 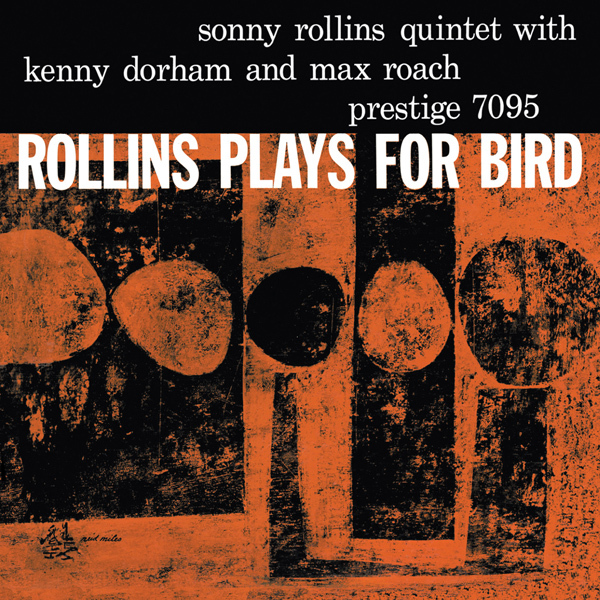 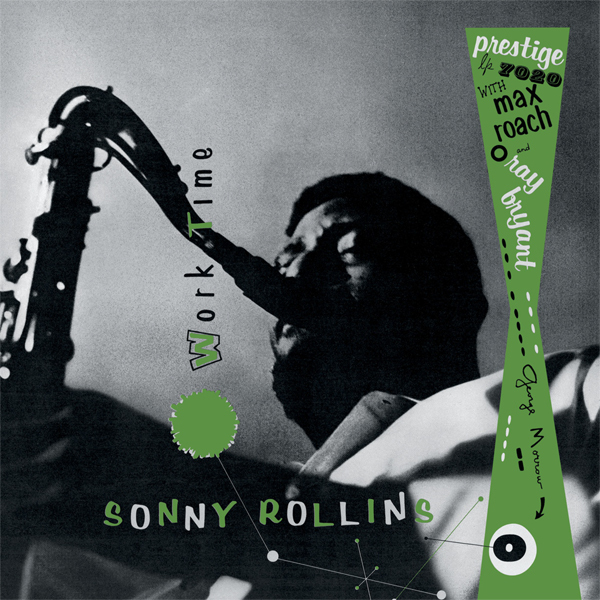 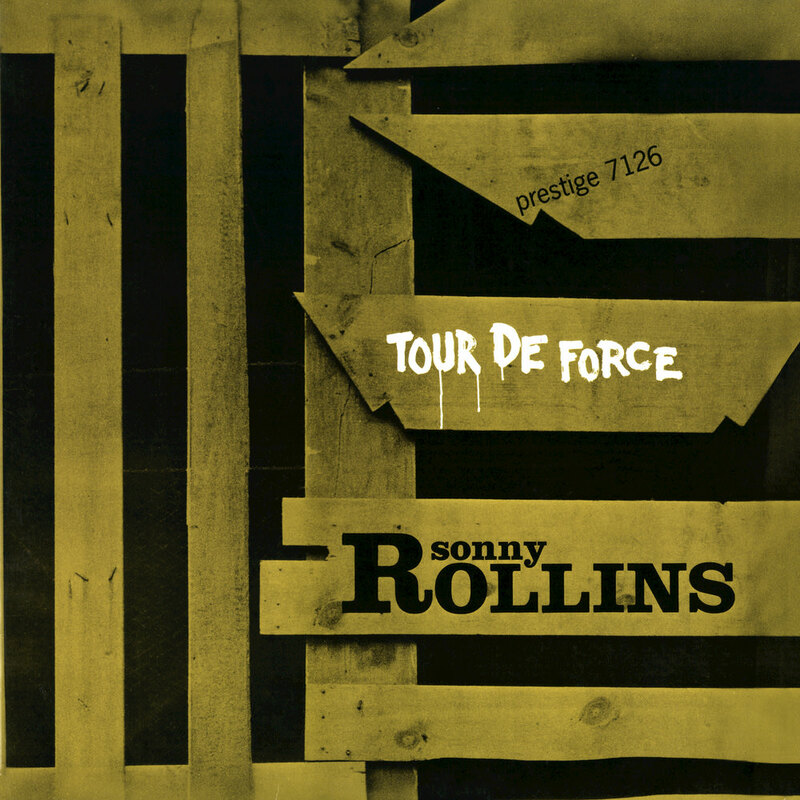 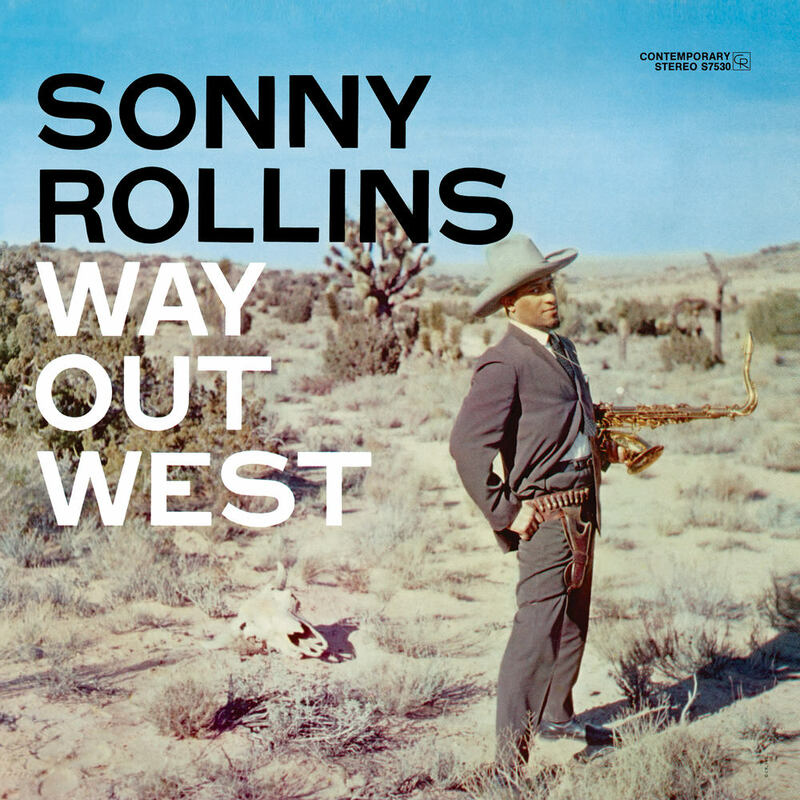 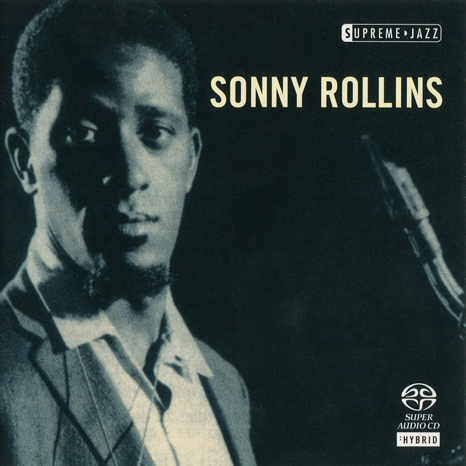 “Sonny Boy” is a 1961 album by jazz saxophonist Sonny Rollins comprising four tracks from his final recordings for the Prestige label, three of which were originally released on Tour de Force, along with an unissued performance from the session that produced Rollins Plays for Bird. 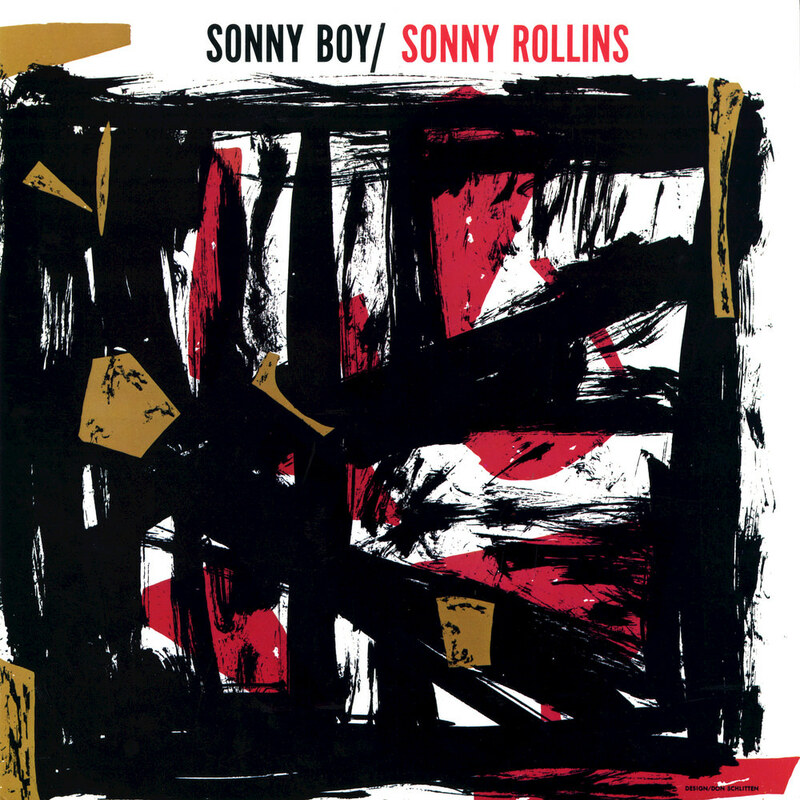 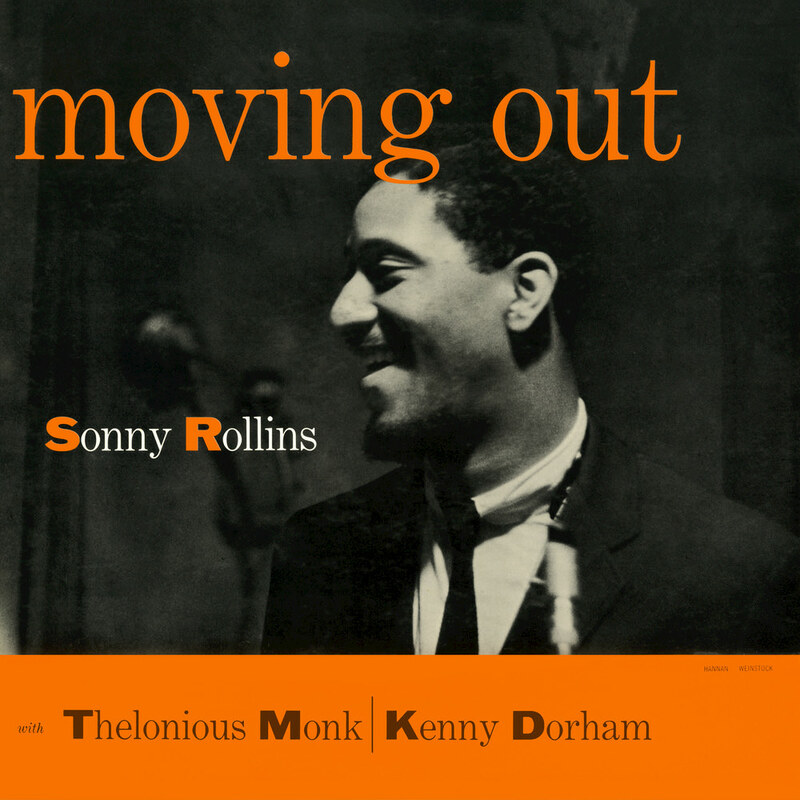 Recorded in 1956 but issued in 1960, Sonny Boy combines three tracks previously heard on Rollins’ 1957 release Tour de Force, omitting two ballads sung by Earl Coleman) with the title track, popularized by Al Jolson in the ’20s, and an instrumental version of “The House I Live In” from the Frank Sinatra film of the same title. 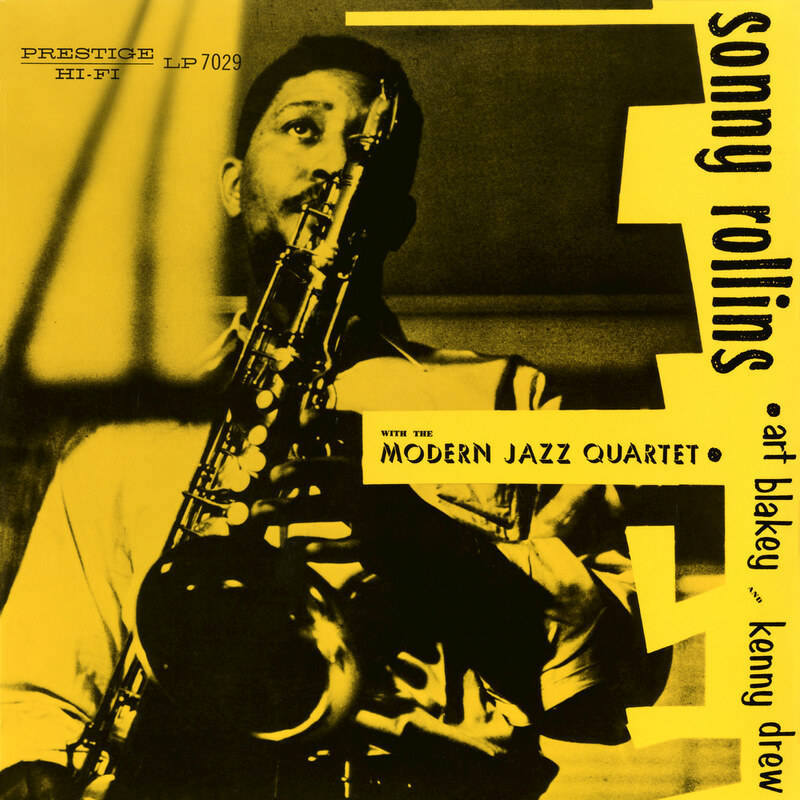 Recorded on October 5 and December 7, 1956 at Van Gelder Studio, Hackensack, New Jersey.